The farm is nestled in the green, in the middle of historical villas and rural courts of the Bagnarola complex, about 7 kilometres far from Budrio. 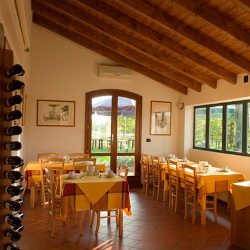 Recently renovated, the premise retains the original structure dating back to 18th century. It is an ideal place to stay for those looking for a healthy relaxation in contact with nature.